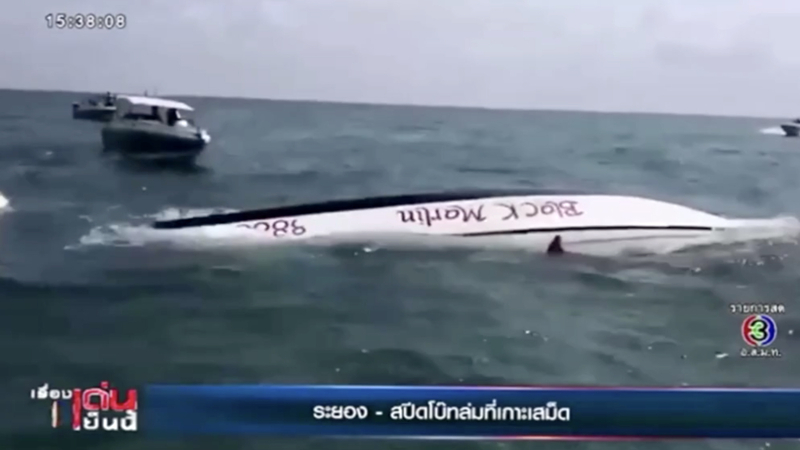 A speed boat carrying about 20 Chinese tourists capsized in waters off Samet Island in Thailand on Thursday afternoon. Local rescuers managed to bring all Chinese tourists to safety. According to preliminary investigations, the vessel sustained cracks in its hull caused by the reef. Two people were taken to hospital. Last July, 47 Chinese tourists died when a tour boat in Phuket capsized in rough seas.